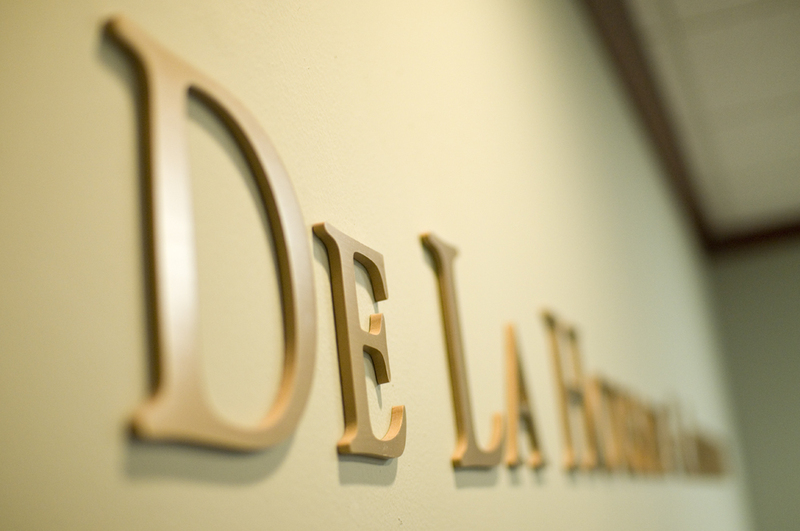 De La Housaye & Associates is a general practice law firm headquartered in the San Francisco Bay Area specializing in business law and civil litigation. The firm was founded in 2000 with the goal of providing businesses with a combination of large firm expertise and small firm accessibility and care. Our legal professionals pride themselves on working closely with clients to counsel them on strategic planning at times of uncertainty and to empower them with the confidence that they are making the very best legal decisions for their business. We are committed to maintaining integrity, professionalism and individualized attention for our clients, while providing the expertise necessary to achieve their objectives. Our representation of a diverse client base allows De La Housaye & Associates to utilize its extensive cross-industry experience in business and transactional matters to address all of our clients’ ongoing legal needs and to reduce the guess work involved in structuring, operating, and growing a business. The firm’s litigation specialists work to keep our clients out of the courtroom through strategic positioning, negotiation, mediation, or arbitration, but strive to provide superior and cost-effective representation when litigation is necessary. With offices in Walnut Creek, San Francisco, and Los Angeles, De La Housaye & Associates has successfully guided its clients through a broad spectrum of business and litigation matters, including contract drafting and disputes, business formation and dissolution, mergers and acquisitions, employment litigation, and real estate related claims. The firm also has a well established Trusts & Estates department offering legal services in the areas of estate and business succession planning and probate and trust administration. Please visit the “Practice Areas” portion of our website for more information on the services we provide.